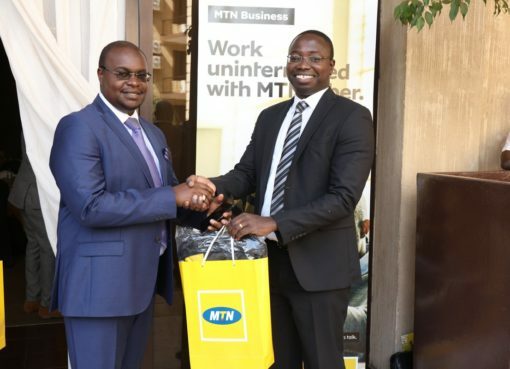 The MTN Foundation on Friday concluded the donation of hospital items in three hospitals based in Mubende, Kyenjojo, and Bundibugyo. The handover activities were concluded today at Bundibugyo Hospital in Bundibugyo where 25 beds, bed sheets, mosquito nets, and mattresses were received by the hospital administration. The other two hospitals that have benefited from the Access to Health Initiative donations this week are Kabamba Health Unit in Mubende and Kyenjojo Hospital in Kyenjojo, which received 20 units each. “When we started the Access to Health Initiative (AHI), our aim was to ensure that we improve the state of healthcare in the country. These three hospitals had a need and when they approached us, we did not hesitate to provide the hospital items. 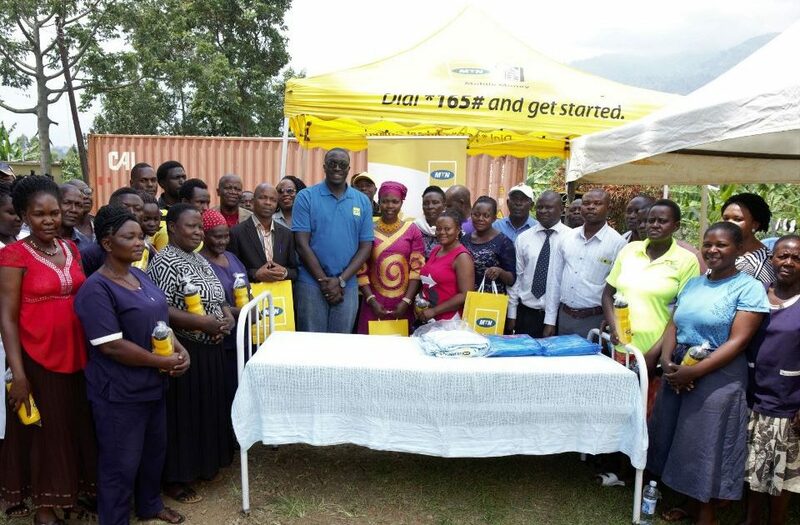 These will go a long way in ensuring the hospitals continue to serve more people with improved items,” says Valery Okecho, the Corporate Communications Manager MTN Uganda while handing over items at Bundibugyo General Hospital. The total items donated included 65 beds, bed sheets, mosquito nets, and mattresses. Access to quality health services is enshrined in the Goal Number 3 of the UN Sustainable Development Goals (SDGs). According to the United Nations Development Programme (UNDP), the third SDG is “Good health and well-being” which targets “access to quality essential health-care services” for all. 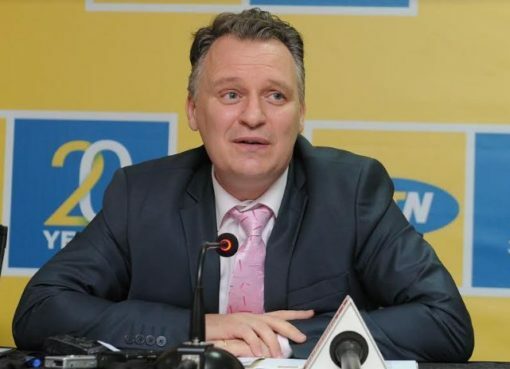 The MTN Foundation is plugging to ensure that there is improved access. 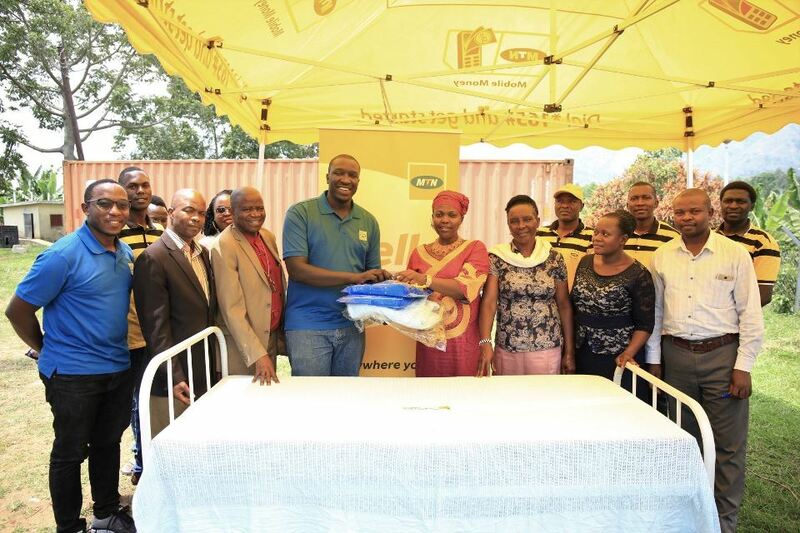 Valery Okecho, the MTN Uganda Corporate Communications Manager hands over hospital supplies including 25 beds, 25 blankets, 25 mosquito nets and 25 mattresses to Bundibugyo General Hospital. 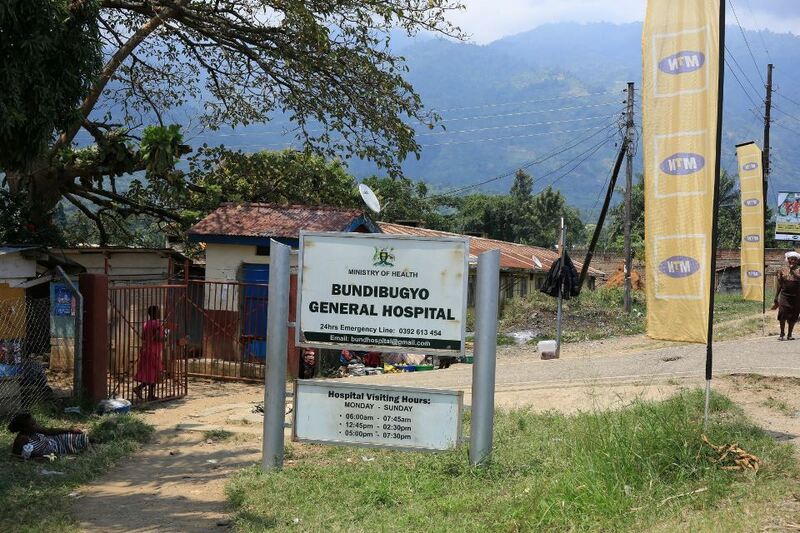 Dr. George Gizamba the Acting Medical Superintendent Bundibugyo Hospital thanked the MTN Foundation for the donation, noting that the hospital has indeed been in need of these hospital items. “The hospital was recently refurbished and we also informed our clients that they should not come with mattresses. They have to find a mattress at the hospital and that means we needed more mattresses. 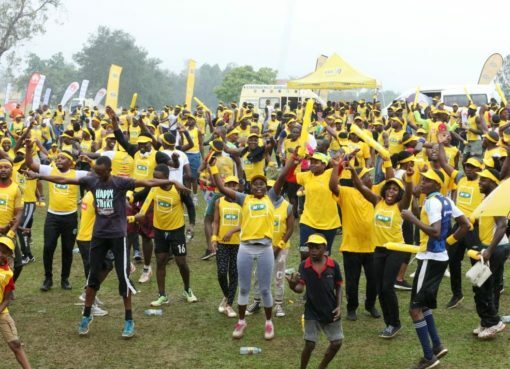 We appreciate the gesture by MTN because it means we divert some resources to other activities that will improve healthcare in Bundibugyo,” Gizamba said. Since its inception, the MTN Foundation has donated 300 beds, mattresses, bed sheets and mosquito nets to hospitals around the country. There are still another 200 beds to donate in Northern Uganda and parts of Eastern Uganda.